Social Bookmarking can be defined as the method by which Internet users having similar tastes, interests and preferences to store, organize and manage bookmarks of web pages on a remote web server giving them the ability to access it from anywhere without being tied to any specific computer or browser. The word social is derived from the Latin word “ socialis” meaning companionship and signifies the tendency of people with shared interests to come and interact on a common platform that the present day social networking sites offer. Click here to learn more about the importance of social search. This post is particularly aimed at giving a more detailed amount of information on social bookmarking rather than on social networking, which is a broader term. Social Networks relate to groups of people who share interests and who interact on websites in a variety of ways including file-sharing, chatting, messaging, exchanging photos/video etc. Social network sites are usually free to join. Examples include MySpace, Facebook, Orkut, LinkedIn etc. Social bookmarking sites help users organize their bookmarks with informal tags using keywords, enabling them to reference these pages at a later date. Social bookmarking presents an increasingly popular way to locate, classify, catalog, rank, and share information on the Internet. There are more than 100 social bookmarking sites of which the famous ones are digg, StumbleUpon, delicious, technorati, Twitter etc. Modern day marketers build their online marketing strategies keeping in clear sight the enormous marketing potential these social bookmarking sites carry in putting across their message to millions and millions of online users. A favorable impression created for a particular product or service among users can greatly impact the ultimate commercial success of that very product or service. The time has come when no marketing wizard worth his salt can ignore the importance of social book marking sites in promoting his products or service. Ever hear of the Tipping Point? Well this is one of those triggers that can make or break an online product. Why so many social bookmarking sites? We all know that there are several varieties of cars available in the market today and each and every one of these offer specialized features. Similarly, there are a large number of social bookmarking sites with each and every one offering specialized features which have specific strengths in some particular segment. For example, the mission of Newsvine is to bring together big and little media in a way which respects established journalism while Technorati is specifically for bookmarking blog posts. While some social book marking sites are SEO friendly and promote search engine rankings, others may not help in the SERPs. So to socialize a website we need to choose the right social bookmarking sites to submit our bookmarks. This explains the existence of a large number of social bookmarking sites specialized in varying sectors. Can be accessed from anywhere in the world from any computer. 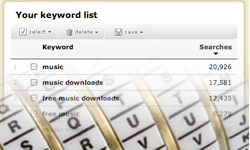 Bookmarks can be added under categories for easy reference. Categories can also be customized so that only our favorite categories are shown. Helps users take more educated purchase decisions after going through the reviews / comments / ratings . Helps to grow your business. 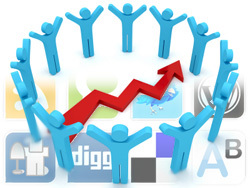 Social bookmarking can help in generating millions of page views per month. It attracts visitors from all over the world, thus the internet marketers use this web traffic to get the targeted customers.Click here to view the statistics. Social bookmarking has an edge over automated software such as search engine spiders as people control the tag-based classification rather than a computer software or algorithm. This has a massive benefit as people can understand the content and context of a website, in addition to finding and bookmarking web pages that may not have been picked up by the search engine spiders. 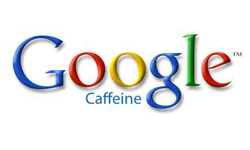 Search engines index these sites at frequent intervals as the contents are updated regularly. 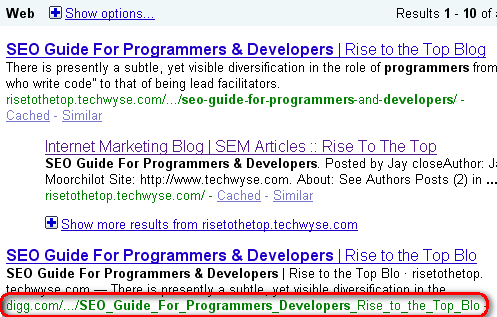 When a URL is submitted to a bookmarking site it will check for duplication. For example if I submit a site or page URL and if such a link already exists, then I will be notified. 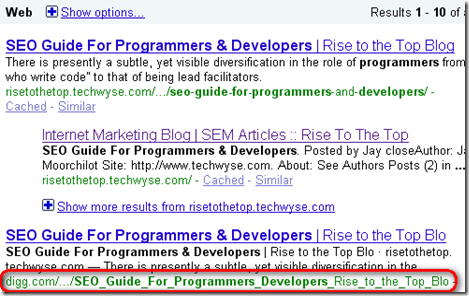 Note that bookmarking is based on URL and not on domain name. Many URL’s of same domain can be submitted but not the same URL. 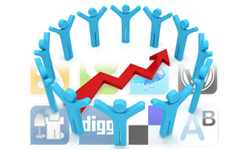 Widgets are provided for most of the social networking sites. Widgets can be placed on web pages by just inserting the “provided script” and through these widgets. Periodically checks and verifies the functioning of bookmarks; otherwise user will be notified of the broken link. Any one can become a member and it’s free. It’s just about filling in a few fields and submitting it to the concerned site. However, Paid bookmarking sites are available for pod casting. Social bookmarking are here to stay. It is now part of many internet users everyday life! The time has come when no marketing wizard worth his salt can ignore the importance of social bookmarking sites in promoting products or services. The colossal growth attained by some of the prominent social bookmarking sites like digg, StumbleUpon, delicious, technorati etc.is a testimony to the immense benefits that these social bookmarking sites bring to the Internet user. You just need to identify the right bookmarking sites and keep on submitting your new posts or products and watch your business grow organically! That is how marketing seems to be going in this new century of ours! Great write-up worth a brand new thumbs way up. Possess different other fantastic low-cost tips? Social bookmarking is one fundamental internet marketing method and a great promotional tool to gear up your online business. But I think that social bookmarking is something you just cannot pass over if you want your business to actually start moving, also using a strong automatic bookmarking software is unquestionably the most powerful and cost effective way to do it. Social Media isn’t just technology. Social Media is a medium of communication and conversation. But many people who use it don’t understand how to excel at social media. Social media has really been powerful. There are many people who have been using it, might be a celebrity, a businessman a politician or even an ordinary person. It has already made a mark on every individual. Great Post Jay. What social bookmarking and new marketing suggests is that you can promote your niche just the way you want. Customizing tags instead of the traditional browser-based folder system is an amazingly easy thing for the newbies rather than choosing from a few nondescript ones. Likewise, social networks also help you build relationship and look out for information you feel best. Yes, the importance of social book marking sites in creating an awareness and interest in a product or service is being recognized by more and more people but more especially the marketing strategist. With millions and millions being logged in every day to social book marking sites, being closely associated with social book marking is something that no one can do without. Yes social book marking reaches millions and is an effective tool in swaying the mind of a customer towards a product or service thus enhancing its marketing prospects.